When normal wear and tear has made it’s entry on your master plug there is still a good chance to expand its service life significantly. Time is money and the time used for manufacturing a new master plug is a critical factor in a blade project, where time to market is of key essence. By having your plug repaired instead, you can easily save up to several months on your project. Our expertise in blade tooling solutions together with our advanced CNC machinery make us the perfect partner of choice for your next repair work. In Dencam, we have the knowledge and tooling to repair worn or damaged surfaces of high-value components such as master plugs for turbine blades. Our repair service is not restricted to tooling made by us. We offer repair of damaged tooling whether manufactured by Dencam or not. The number of guaranteed subsequent prints depends on the subject’s condition upon delivery at Dencam. 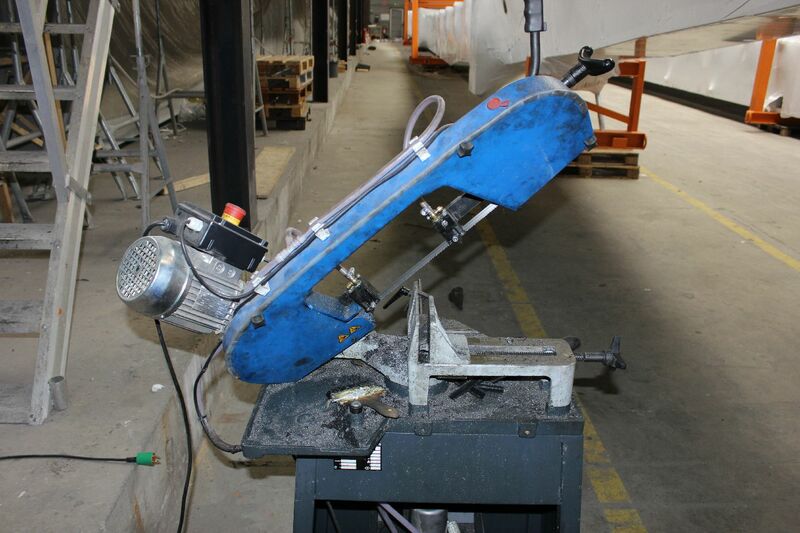 Our high-speed and extremely accurate CNC machines are perfect for repair of your blade tools. 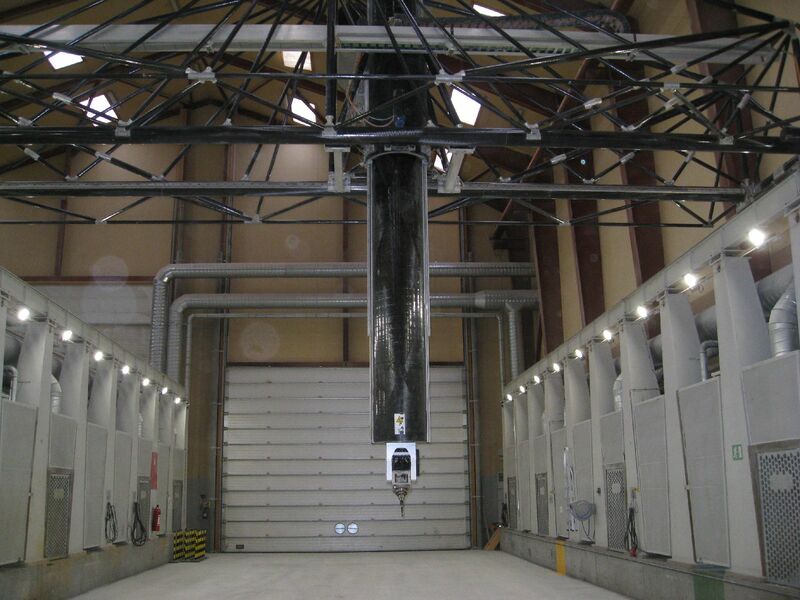 With an unprecedented accuracy, high speed and capability of working in a variety of different materials, the machines provide us with limitless options for repair work. Our services are not limited to wind turbine blade projects, so don’t hesitate to contact us if your project needs a service life extension. - Milling of the surface. - Infusion of glass layers. - Milling untill scanned surface is regenerated. - Filling of pinholes if any.